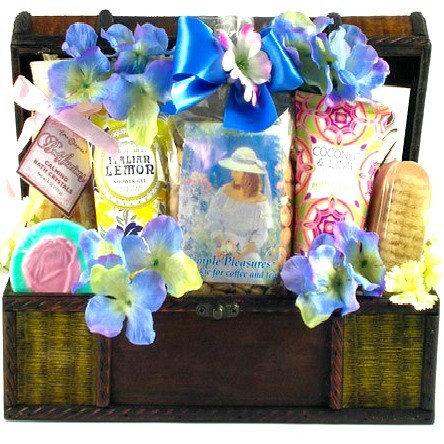 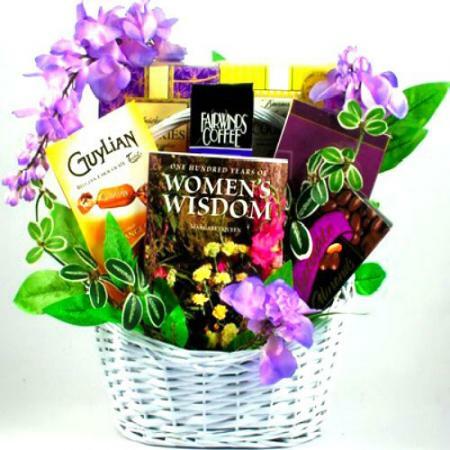 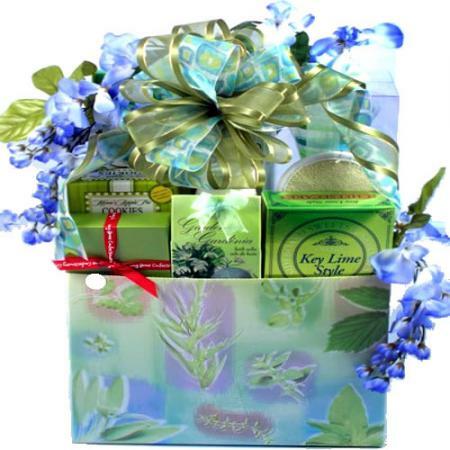 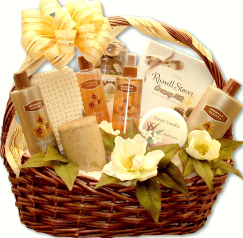 Looking for a beautiful gift basket for Mother, Sister, Wife, New Mom, or other Special Women in your life? 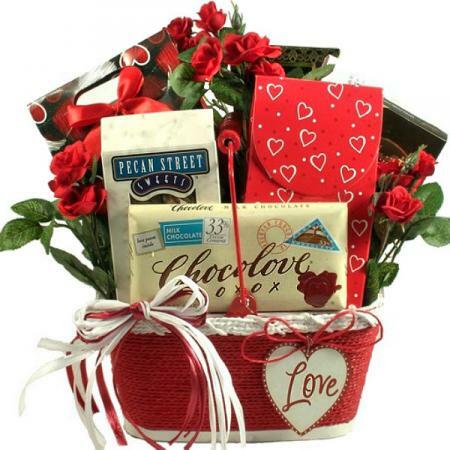 Send this extravagant gift to make her feel treasured. 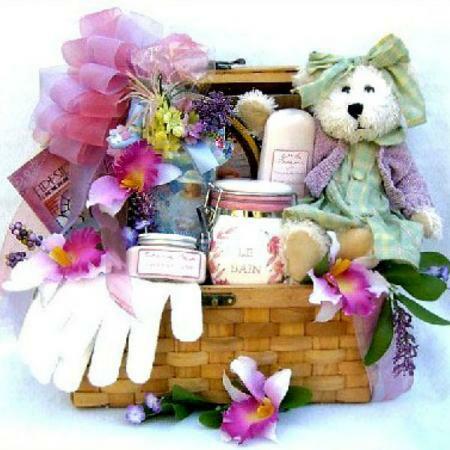 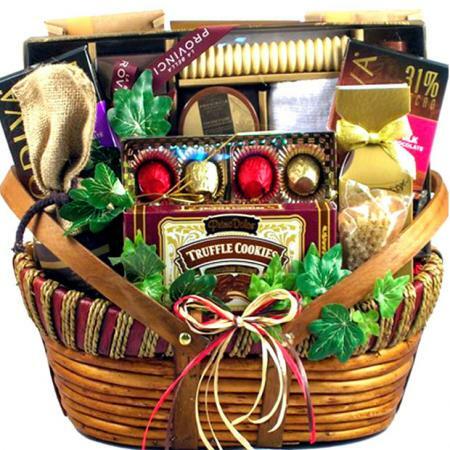 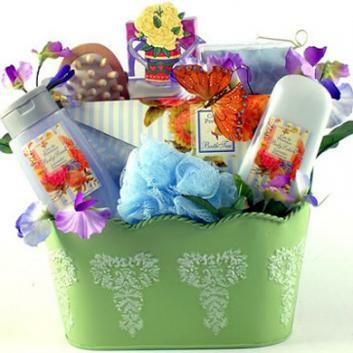 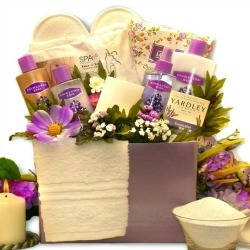 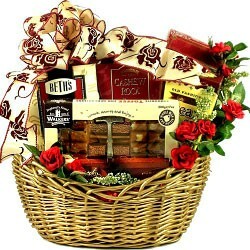 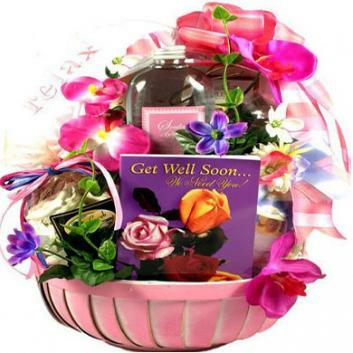 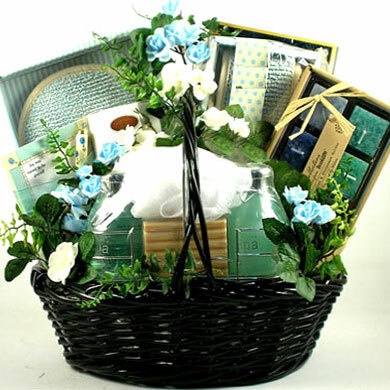 Looking for a beautiful gift basket for a very special person in your life? 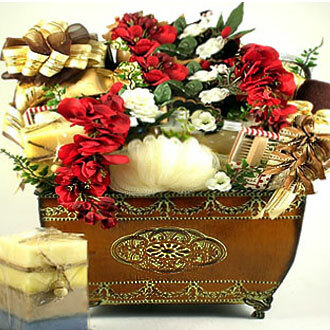 Send with this large, extravagant collection of gifts set in a treasure style handcrafted basket, complete with brass latch and fold down top, it can later be used as a sewing, keepsake box, planter or a very nice decoration for display. 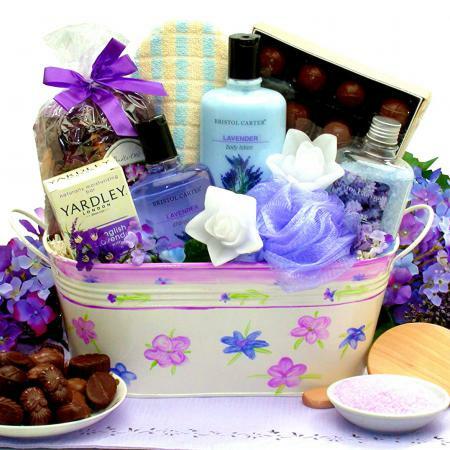 We have included the most incredible collection of pampering gifts and indulgent gourmet treats designed to make them feel very, very treasured! 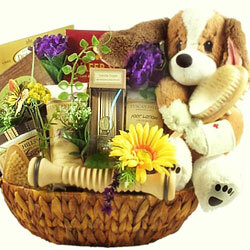 a very fancy plush teddy bear, all decked out in her Sunday best, and guaranteed to capture their heart! 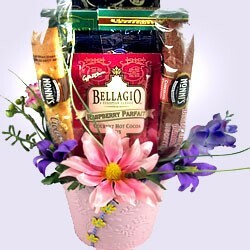 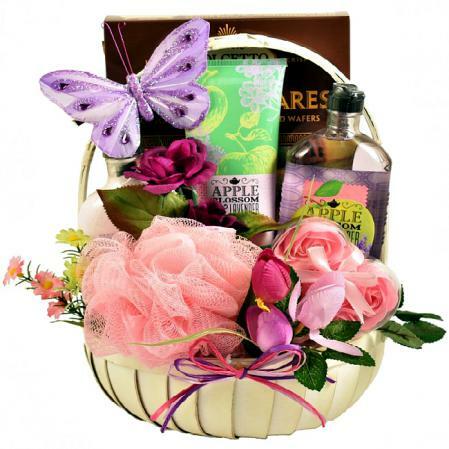 This gift basket is one gift that she will truly remember and treasure forever. 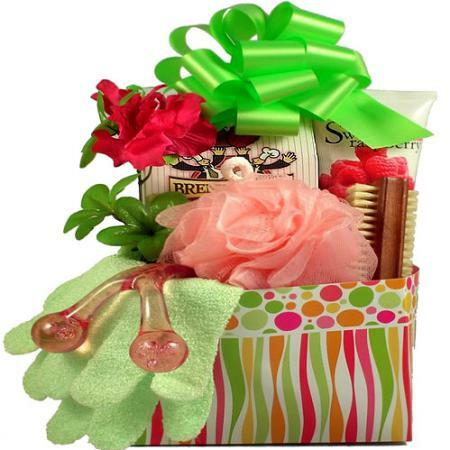 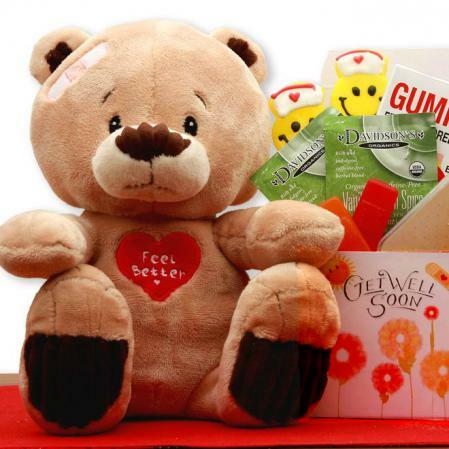 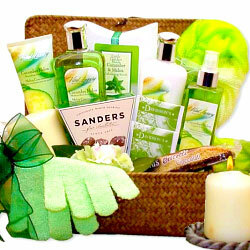 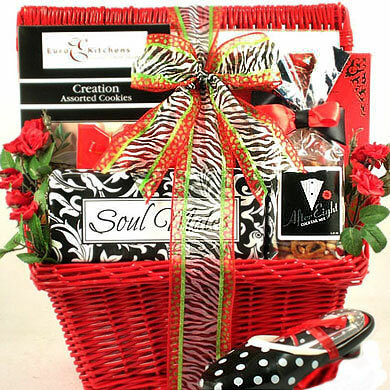 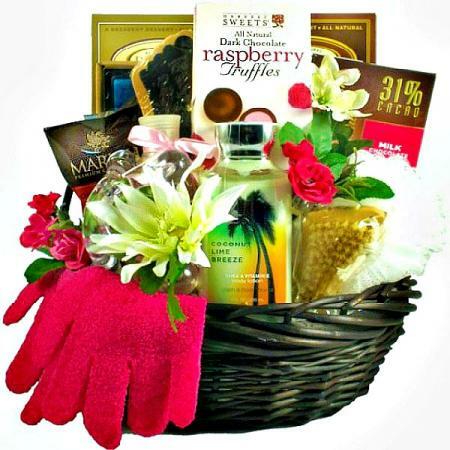 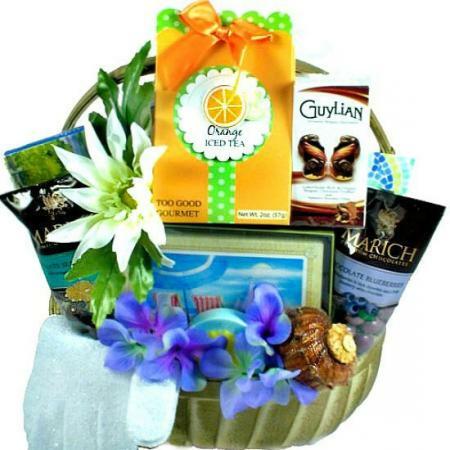 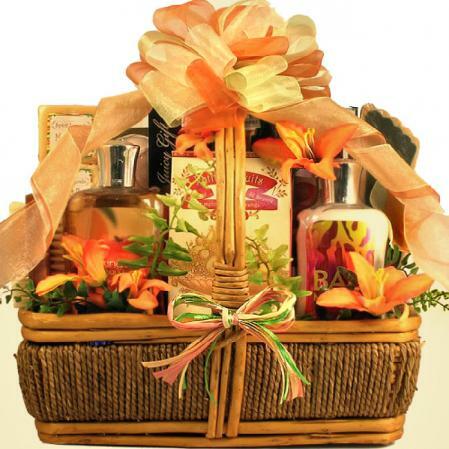 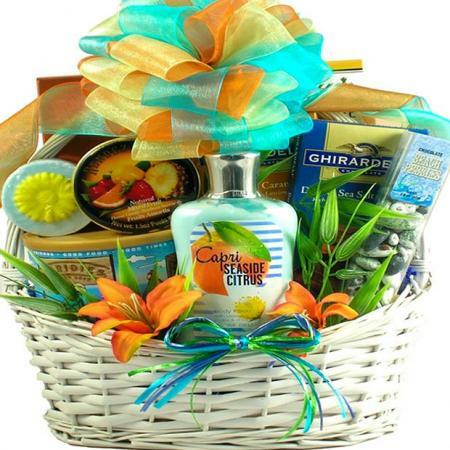 Click here to view more pampering gift baskets and gifts.